DME business we can surely help you. We are KKBA, we are business brokers and we have a Medical Sales Group that eats, sleeps and dreams selling DME businesses like yours all over the country. We work on a performance basis, if we don’t get your Missouri DME sold and settled, YOU PAY US NOTHING! 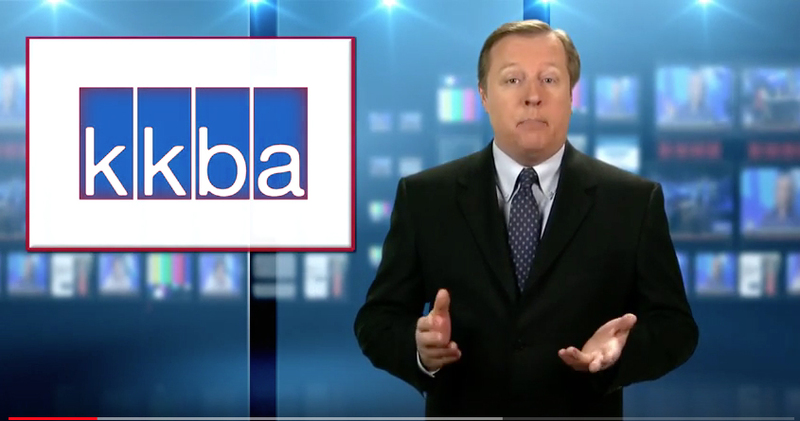 A proven track record of hundreds of transactions makes KKBA your number one best choice when it comes to selecting a company to help you sell your DME. 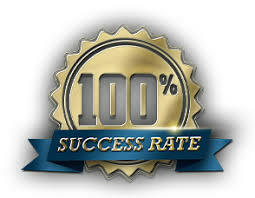 We have never failed to sell any DME we have ever listed. This is a track record that is unrivaled by any other brokers. How do we maintain this track record, are we just taking on the easy assignments? Nothing could be further from the truth. We have sold DME businesses that had only been in business for a year with no real history and, we have sold several over the years that were not profitable. The way we protect our track record is to go into every assignment with the mindset that says “we will not be denied a successful sale.” The Director of our Medical Sales Group, Mr. Phil Blum, who works on and supervises every one of our DME assignments, is as tenacious as anyone you will ever meet. Selling DME’s isn’t as easy as we might make it sound. The phrase “Don’t try this at home kids” comes to my mind. Some people try to sell their business themselves and end up getting much less money, if they get it sold at all. DME buyers are not the same folks out there buying convenience stores, carry-outs and carpet cleaning franchises. DME buyers, as a whole, are pretty smart and astute business people who know what they are doing when looking to purchase a business. Quite often these buyers have Attorneys and MBA’s on staff, or on retainer, to assist them with valuation, duel diligence and negotiations. We work very well with all of these people but never forget who we work for-YOU. We know how these people think, we know what makes them tick, we know what the value drivers are in this business and we use all of this knowledge and our years of experience for your benefit. Aside from You, we are the only ones involved in the transaction that have your best interest at heart through every step of sale process. The 2017 Tax Act actually has some tax minimization opportunities in it for DME business sellers.